Please Note: Due to packaging updates, the image shown may temporarily appear different from the product received. 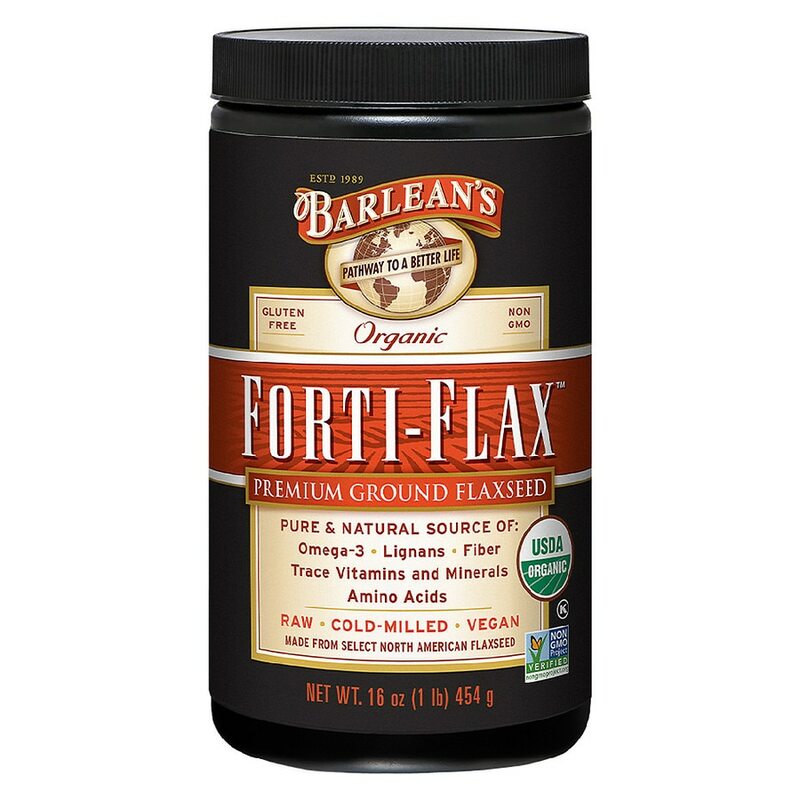 Forti-Flax® ~ Fresh, Nutritious & Tastes Great, Naturally! 2-4 Tbsp daily. Mixes easily in water or juice. Excellent when used as a topping for yogurt, salads, breakfast cereals and used in blended smoothie beverages. May be used as a substitute for traditional yet nutrient-deplete fiber sources. Refrigerate after opening to preserve freshness.